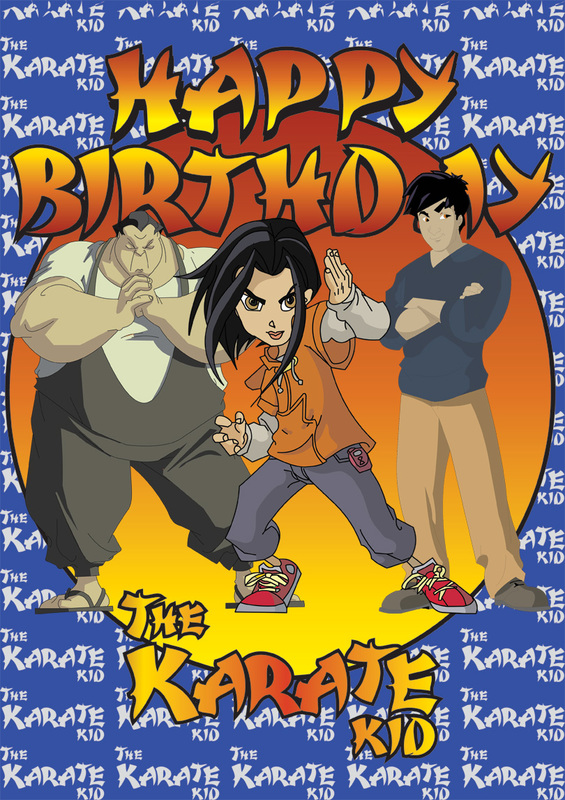 This Karate Kid Birthday Card was inspired by the movie. You can print this birthday card for free and insert your message or saying into the card. Great for lovers of kunfu, fighting and martial arts! Of the adversities that burden you. The strongest in the world. Is a friend like me. 2. Message: cute -Hey there karate kid! It’s your birthday, have a break, eat some cake, we’ll get to the bad guys later. 3. Wish: cute -I wish for you my karate kid a lifetime of adventures, and lessons unfolding as you traverse the arduous paths that life brings you. Happy birthday! Another adventurous year has passed. 5. Wish: cute -Hey there karate kid! Hope the bad guys don’t come crashing your party. But if they do, they’ll have to deal with the karate squad first! Happy birthday!